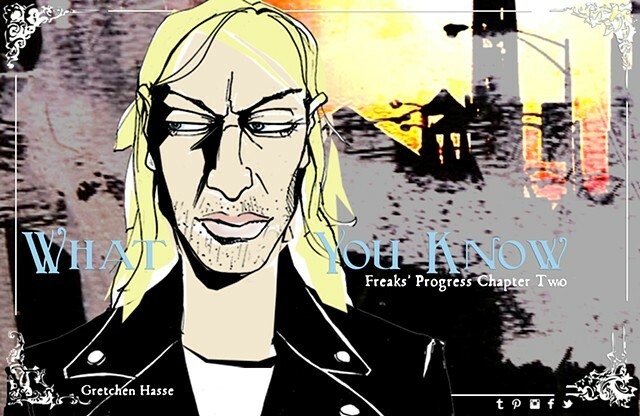 My online graphic novel Freaks' Progress went live in July 2015. Freaks' Progress is set in a city loosely based on Chicago, where I have lived for over twenty years. The story follows several intertwining tales of adventure in a gentrifying neighborhood.